Trauma in the workplace encompasses death and many other losses which lead to grief. The work environment presents unique challenges in dealing with trauma and grief while keeping productivity up. Trauma is one of the most difficult workplace events for managers to deal with positively, proactively and productively. 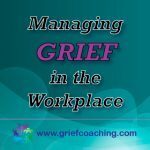 Linda’s expertise in dealing with our workplace grief in making quick connections with a diverse group of people, quickly getting to the heart-of-the-matter at hand. As a trauma coach, human resources manager and facilitator, I have guided many individuals, managers, teams, and companies through the jagged, demoralizing grief journey. I have seen first-hand how critical it is for company to have a plan in place to deal with the devastating, costly impact trauma can have on the person who is experiencing loss as well as the entire company. With trauma it is not a question of whether or not it will hit your company, it is a question of when. Our training programs are designed to help your staff members to proactively handle the different personal and group situations that grief and loss encompasses. Services include Workshops, Lunch & Learn, Manager Sensitivity Training. Email or call 551.800.1127 today to set up a training session for your employees. Today there is a much greater acceptance and usage of the web as a way to connect and express our feelings of grief and loss. Social media has added a new dimension to the grief process. Facebook, Twitter, LinkedIn, Instagram and many other online sites are now used to connect to others. Is your company addressing the need to guide your response to trauma and loss on the web while maintaining the sensitivity and understanding the grieving individual needs? 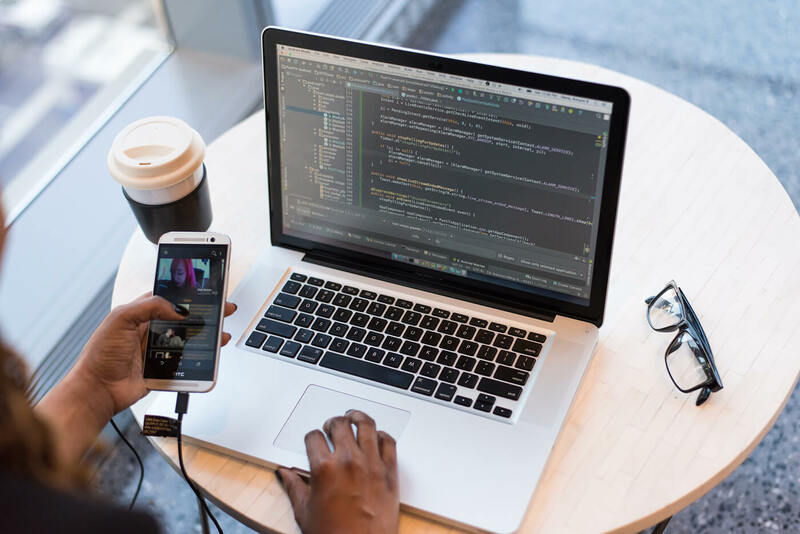 Connect with us today to learn more about our customized programs. Our service usually starts with a consultation to understand your unique situation. A customized program is then provided that will help you keep your business moving through trauma. 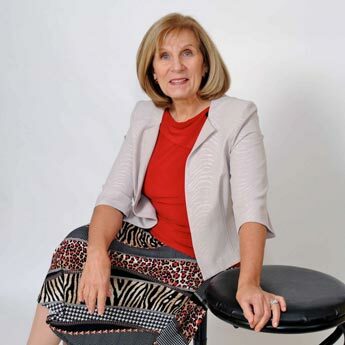 Linda’s expertise in communications shines in making quick connections with a diverse group of people, getting to the heart-of-the-matter at hand, and providing sound advice and counsel based on her extensive experience and knowledge in human and business relationships. I have already implemented one of your suggestions for handling grief at the Association of Legal Administrators National Conference. Great session in Toronto! Very helpful and informative. Losing my son was the most difficult thing I have ever endured. Working with Linda has made all the difference in my recovery. Her listening skills and compassion have helped me move closer to acceptance. I recommend Linda's grief coaching services to anyone looking to feel better. Receive a copy of “The Compassionate Manager’s Guide”.